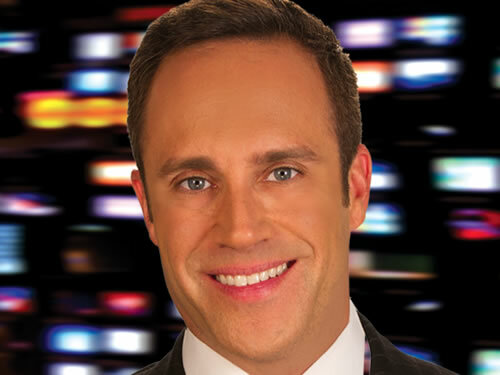 David Bernard is CBS4 News’ Chief Meteorologist and he appears on CBS4 News Monday through Friday at 5, 5:30, 6 and 11 PM. Bernard joined the CBS4 News Team in August 2005, arriving from WWL/Channel 4 in New Orleans, just six weeks before Hurricane Katrina hit South Florida and devastated his former home in Louisiana. He is a Certified Broadcast Meteorologist (CBM), an accreditation awarded by the American Meteorological Society. In 2008, he was named as the Hurricane Consultant for the CBS network. He is seen regularly on the CBS Evening News with Scott Pelley, CBS This Morning with Charlie Rose and Gayle King along with the rest of the CBS Network News programs. He brought that same steady voice to South Florida during the extremely active 2005 hurricane season that featured Katrina, Rita and Wilma. David appears often at South Florida schools and universities to discuss our local weather patterns and hurricane awareness. He is also involved and interested in various South Florida charities and causes including the Mental Health Association of Broward and the Miami Design Preservation League.